Even though it’s been five years since Redman released Reggie, you can’t say the man’s been slacking it. Highly celebrated tours with his partner in crime Method Man, a handful of mixtapes, guest spots and the singles leading up to this album, Redman has remained an ever present figure in the hip hop scene, one who is celebrating his 20th year in the game this month. What better way to tip his hat to all he’s accomplished in those deuce decades than to release one of the best albums of his career? Mudface has had a lot of anticipation behind it and when Method Man released his new album The Meth Lab a couple months ago, instead of a new Red/Meth collaboration (tentatively titled The Blackout 3), that anticipation rose. 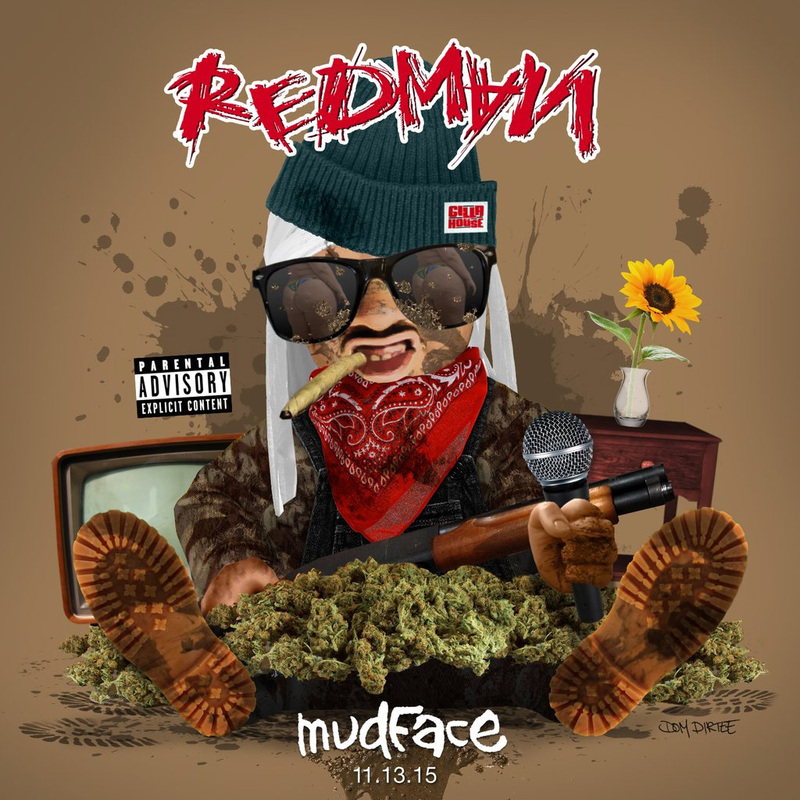 And while, according to Redman, Reggie was actually an album by Reggie Noble (Red’s real name), rather than the more gritty rascal alter ego he has created for himself, I’ll still go on record as saying that not only is Mudface a worthy successor, but it bests Reggie on almost every front. One of the things I love about Redman is that he isn’t Drake. Not only is he not Drake, but he makes it explicitly clear that he has no interest or intention of ever becoming him. Nor will he be influenced by the Drake style and become another knock off, using that style to attempt to win over more mainstream fans and bulge his wallet out that extra inch. Nowhere on the album is that more apparent than on the first track (not including the intro skit) ‘Wus Really Hood’, where Red keeps it nice and easy for just over a minute, dropping razor sharp bars over an electronic drumbeat. Or on the extremely fun ‘Beastin’ (MCA)’, where he spits about partying hard over a hard partying beat. The one two punch of ‘N***a Like Me’ and ‘Dopeman’, both with massive, cement solid beats and Redman’s easy-angry delivery, are a great example of the man tapping into his classic’s with the skills that he’s been honing for the past twenty years. ‘Bars’ is just that: bars, that are big, witty and hard. ‘High 2 Come Down’ slows things down a bit, with a nice dancehall reggae two step keeping time while Redman pays tribute to his life in the green. ‘Won’t Be Fiending’ is actually a really pretty track. Redman raps as hard as he ever has, but the music makes great use of some melodic piano and bass guitar loops. Finally, ‘Go Hard’ is an appropriate closer to such a hard and heavy album. An album filled to bursting with sharp, gritty raps and monstrous beats. Nobody was expecting Redman to ease off on this record, but this is some of his hardest stuff in years. Mudface is Redman’s first album since Muddy Waters not on Def Jam, released instead through his own indie label Gilla House Records. 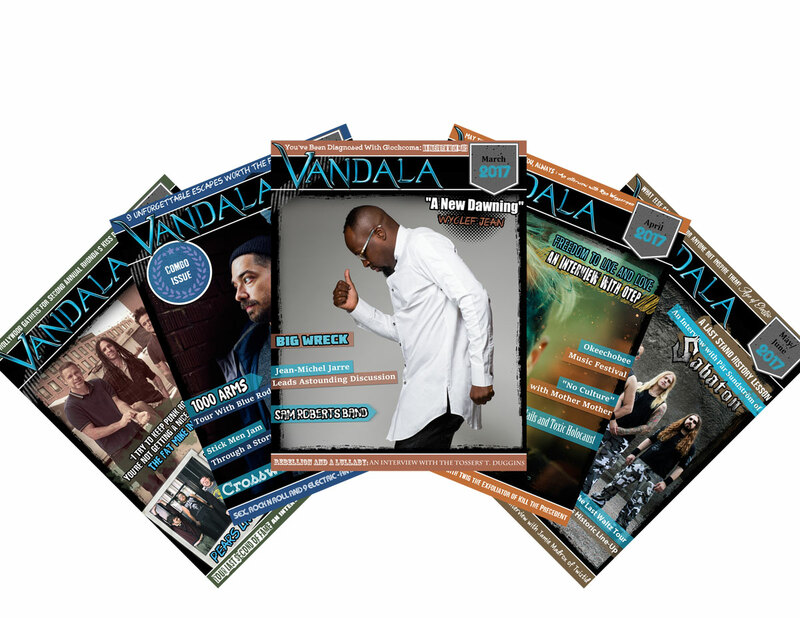 This indie over major practice is becoming more and more popular with artists as they realize that in this digital age, they really don’t need to be losing so much of their paychecks to unscrupulous dinosaur corporations. And while Mudface may not have had the marketing campaign behind it that some of this previous albums have, it certainly hasn’t hurt the quality. This is one of Redman’s best records, maybe his best since Muddy Waters, and one of the best hip hop releases of the year. And with Red touting both Blackout 3 and Muddy Waters 2 for releases in 2016, it’s never been a better time to be a fan of Reggie Noble.